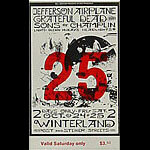 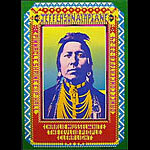 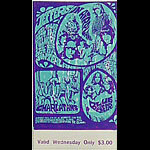 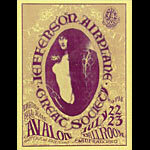 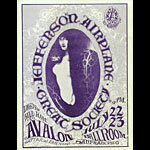 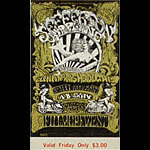 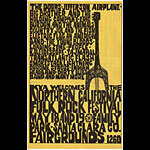 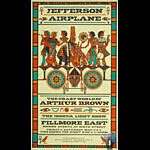 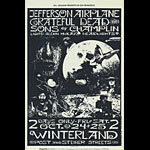 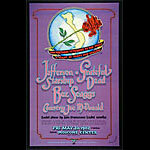 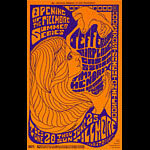 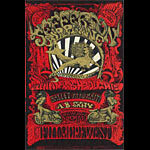 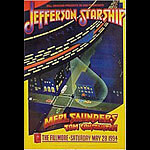 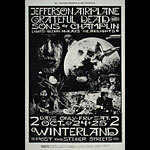 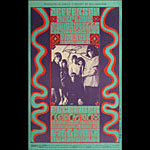 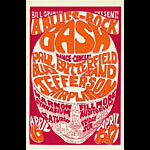 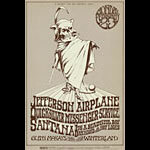 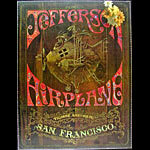 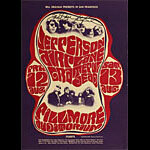 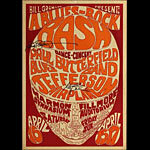 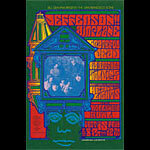 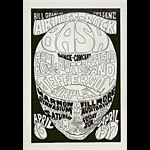 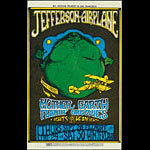 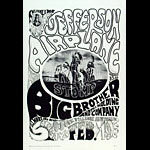 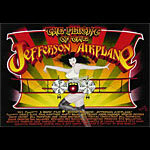 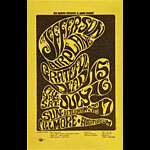 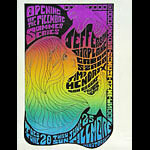 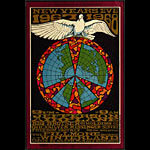 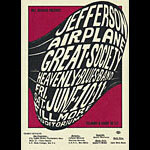 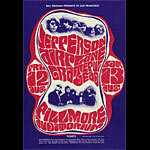 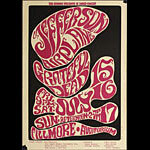 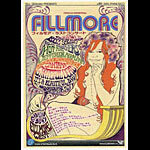 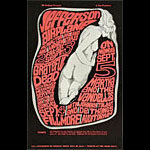 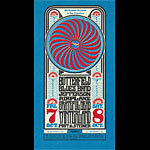 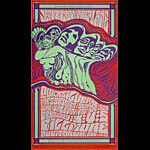 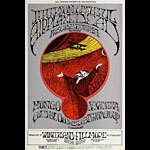 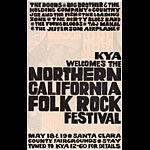 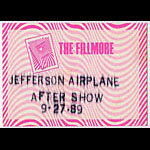 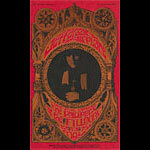 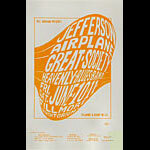 Jefferson Airplane was formed in San Francisco in 1965 with Signe Anderson as their lead signer. 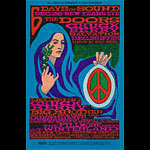 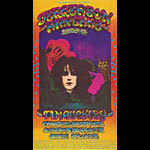 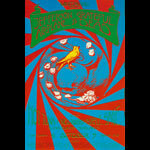 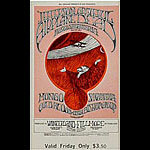 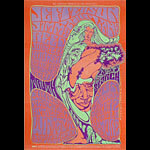 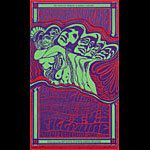 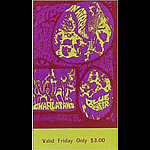 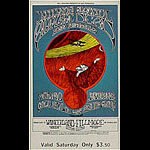 They were the first Bay Area psychedelic band to achieve mainstream success in 1967 with their hits "Someone to Love" and "White Rabbit," featuring the vocals of their new lead singer Grace Slick, formerly of The Great Society. 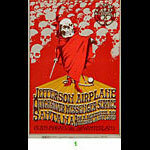 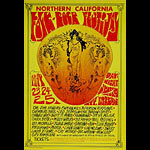 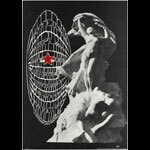 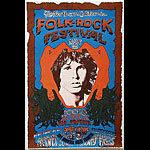 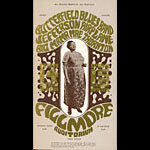 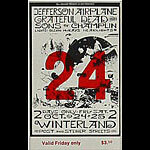 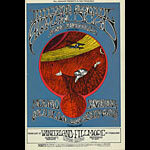 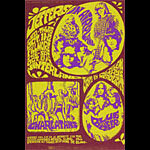 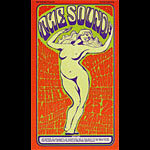 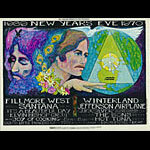 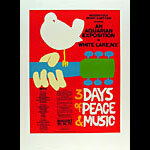 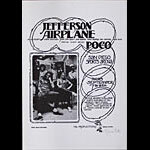 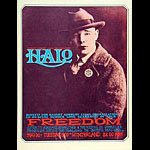 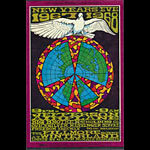 Pioneers of the psychedelic rock sound, the Airplane's music veered unpredictably from folk rock to psychedelic, and from blues rock to hard rock, often within the same song. 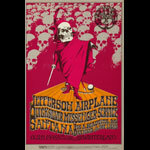 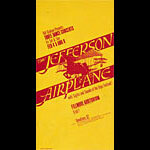 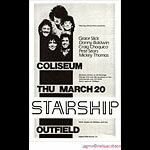 With co-singer Marty Balin, bassist Jack Casady and guitarists Jorma Kaukonen and Paul Kantner, the Airplane forged music that was both accessible and experimental. 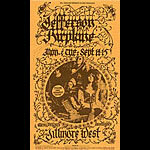 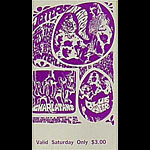 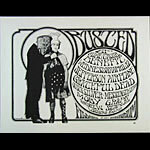 They released a string of Top 20 albums beginning with Surrealistic Pillow in 1967.